Hello my friends! For those that follow me closely on Facebook, you know that it has been a long while since I have been in a retail location. I have been enjoying time at home and doing shows all over Florida. 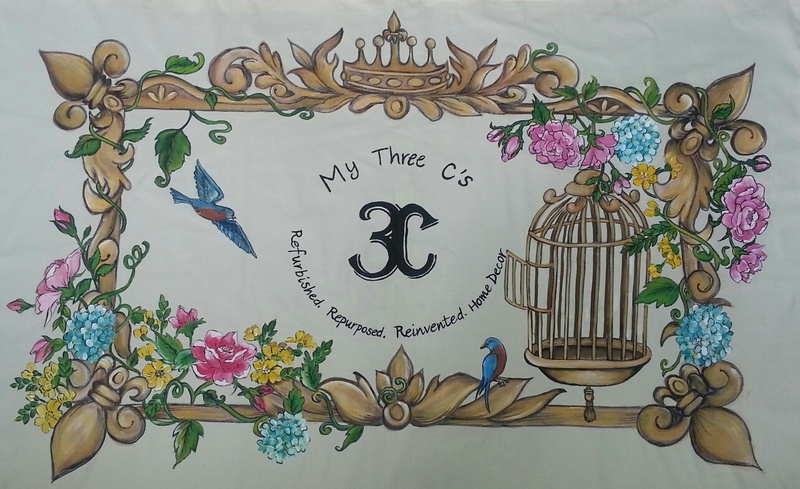 Well I am pleased to announce that My Three C’s will once again be in a retail location amongst other talented vintage, shabby chic, antique, oddity and home décor dealers in a new upscale store called Vintage Living Marketplace! This new venture will be owned and operated by my good friend Terrie Ireland of Chic to Antique! I have a lot of great ideas for my new space and am excited to be a part of this new store. 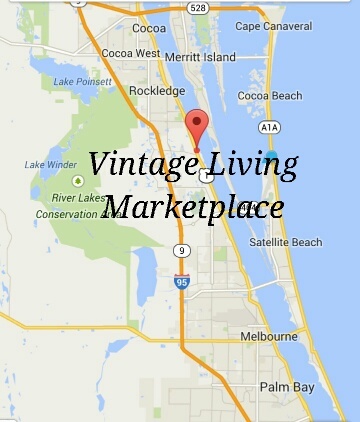 Vintage Living Marketplace has been getting quite a bit of buzz from all the local dealers and we have no doubt this is the next big thing to hit Brevard County! Where is this amazing location? 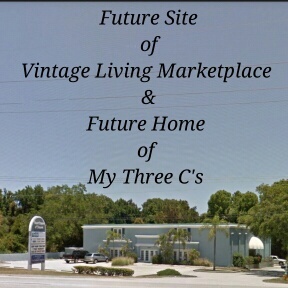 Vintage Living Marketplace will be located at 5555 US 1 in Rockledge Florida in the former Roomscapes of Brevard location (If you remember, I did a show there last year). This location is quite possibly the best location, with Vintage Living Marketplace being in the US 1 Central Florida Corridor! It is only 9 Minutes away from Viera Florida, 15 minutes from Patrick Air Force Base/and the Satellite Beach community, 17 minutes from Cocoa and 21 minutes from Melbourne! When do we open? Vintage Living Marketplace will be opening to the public this summer! We are planning some great events, classes and sales to keep the local junking community Sa-tis-fied! With beautiful showrooms and the best darn vendors in Florida, I just know you will be lining at the door on opening day. Did I say showrooms? Absolutely! 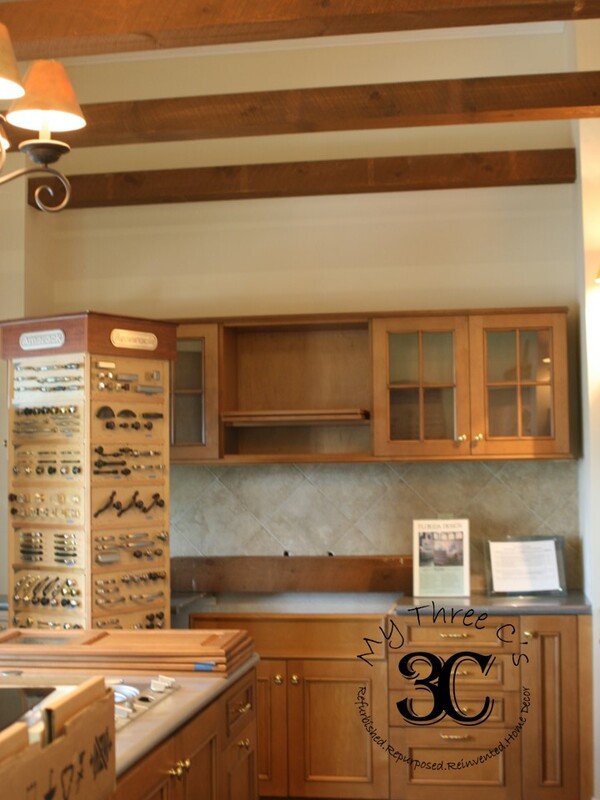 With the scale of vendors that will be calling Vintage Living Marketplace home, Terrie knew that a showroom would be the ideal place to house her vision and BOY! What a vision it is! More information on all the great events, classes and shows will be available as Terrie works out the schedule. Until our opening date here is a raw sneak peek at my new space at Vintage Living Marketplace! You have to imagine it without the cabinets, kitchen island and fixture displays. This spot already is a warm, inviting and aesthetic space! I can’t wait to put my spin on this beautiful venue and provide elegant, universally appeling furniture and home décor to Central Florida in a location where my work is easily accessible for viewing and purchasing. Make sure you like my Facebook page for an opening date, grand opening, and my progress and inventory! Also, please like Vintage Living Marketplace by clicking on this link! Make sure to tell Terrie, My Three C’s sent you!